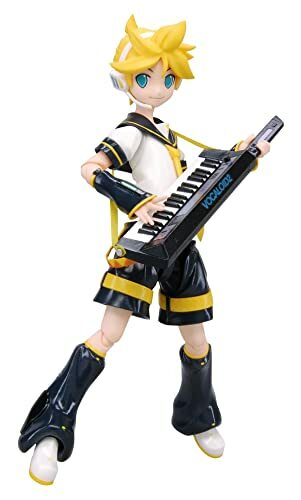 From a singing synthesizer application this is Vocaloid : Len Kagamine Figma Action Figure one of Kagamine twins. The development of the Kagamines began when Crypton formulated the concept of making a pair of female and male voicebanks. The first idea was for two voices of a girl and her mirror image of the opposite gender, just like twins. This figure from a singing synthesizer application, this is Vocaloid : Kagamine Rin Funko Pop one of the mascots in awesome Pop! Vinyl stylization! 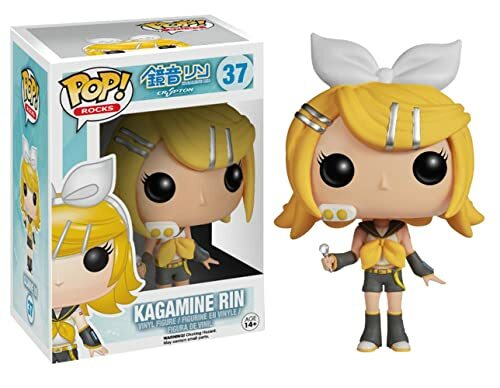 This Vocaloid Kagamine Rim Pop! Vinyl Figure stands 3 3/4-Inch tall and makes a great gift for children and adult collectors alike. From a singing synthesizer application this is Vocaloid : Rin Kagamine Figma Action Figure one of Kagamine twins. The development of the Kagamines began when Crypton formulated the concept of making a pair of female and male voicebanks. The first idea was for two voices of a girl and her mirror image of the opposite gender, just like twins. This figure from a singing synthesizer application and manga Maker Hikoshiki Hatsune Mix, this is Vocaloid : Hatsune Miku Funko Pop in awesome Pop! Vinyl stylization! 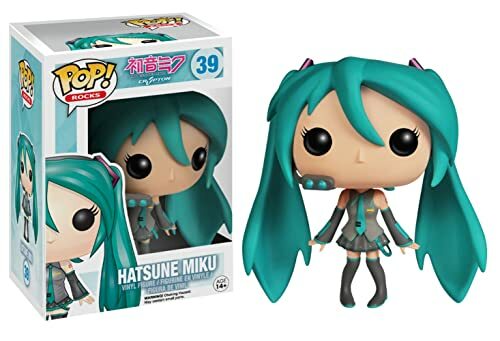 This Vocaloid Hatsune Miku Pop! Vinyl Figure stands 3 3/4-Inch tall and makes a great gift for children and adult collectors alike. This figure from a singing synthesizer application, this is Vocaloid : Luka Megurine Funko Pop in awesome Pop! Vinyl stylization! 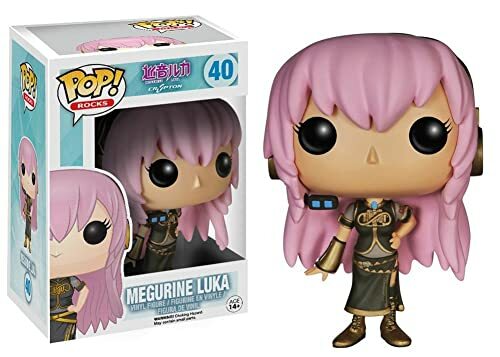 This Vocaloid Megurine Luka Pop! Vinyl Figure stands 3 3/4-inches tall and makes a great gift for children and adult collectors alike. 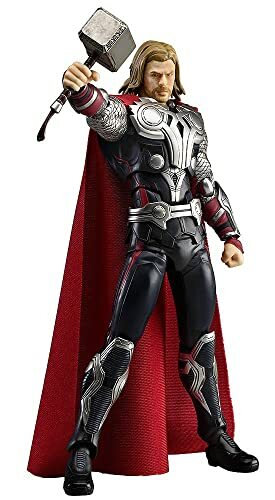 For fans of Avengers comics or movies, this is Avengers : Thor Figma Action Figure from Japan. The first in The Avengers figma series – the mighty God of Thunder! From the movie ‘The Avengers’ comes a figma of the most powerful fighter in Asgard – the Mighty Thor! Using the smooth yet posable joints of figma, you can act out a variety of different scenes.